35. f2? 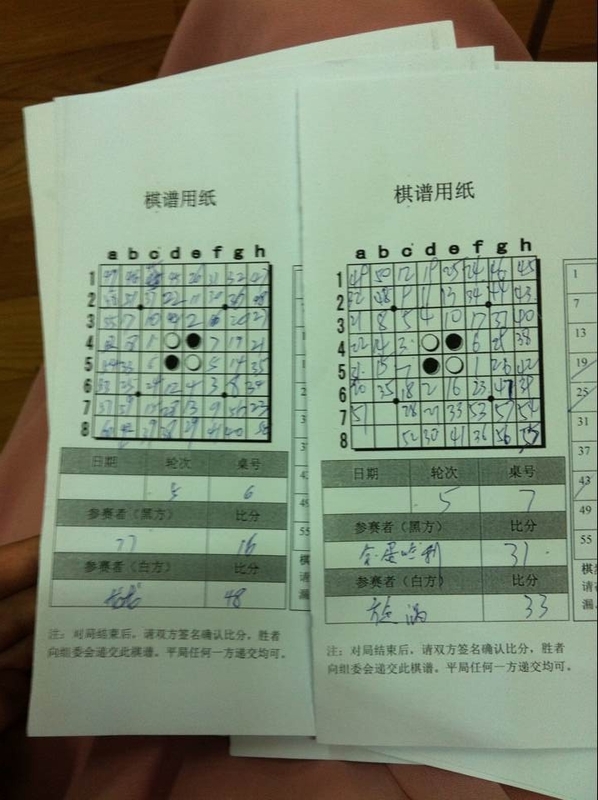 黑棋损失1子, 35. f1 b3 胜 47-17. 39. a4? 黑棋损失1子, 39. c1 a5 a6 b1 a4 a3 a2 a7 胜 46-18. 40. a6? 白棋损失11子, 40. g7 a3 b2 h5 h7 h8 负 19-45. 49. h5? 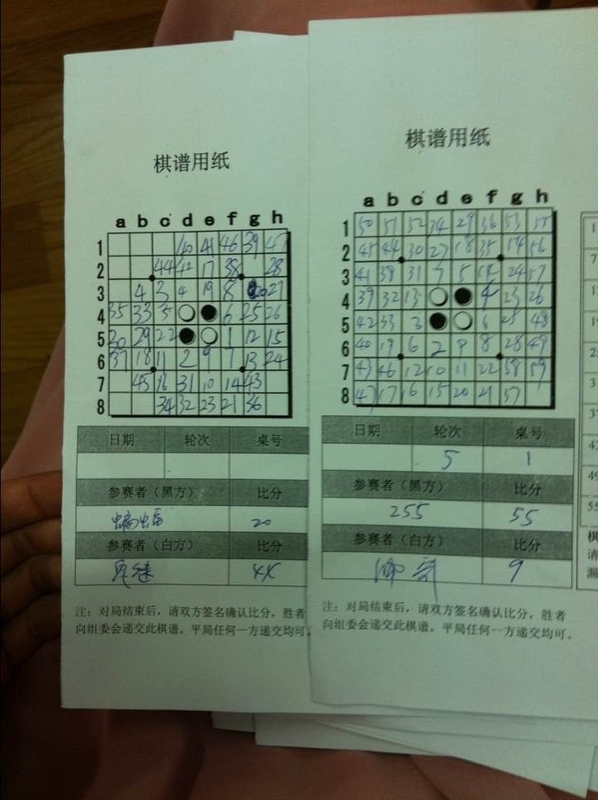 黑棋损失1子, 49. h6 h5 a1 b1 c1 g7 h3 g2 胜 56-8. 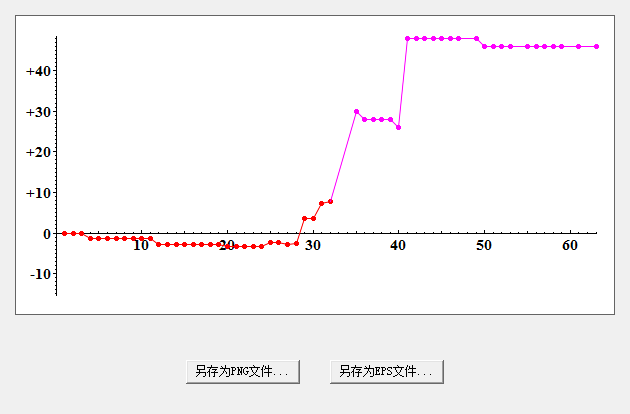 GMT+8, 2019-4-21 18:21 , Processed in 0.213489 second(s), 21 queries .